These chocolate pudding cookies that my kids helped me make the other day. They keep staring at me, daring me to eat them. And I have been eating them because they are so good. Peaches have been on sale for the last two weeks at Sprout's for as low as $0.49/lb, so I've bought about 60 lbs and have been canning them. Wish I would have bought more. I'm thinking peach pie, peach crisp, fruit leather, etc. Now that Google Reader is gone, I'm using Feedly to check up on my favorite blogs. I've been using it for several months and like it. The only thing that I don't like about it is when it opens up a webpage and then freezes and closes. Hopefully they'll get the bugs worked out and it will be fixed. Have you used Bloglovin? 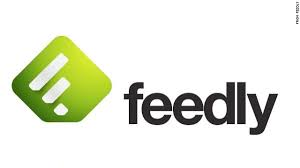 I tried it, but liked Feedly better. 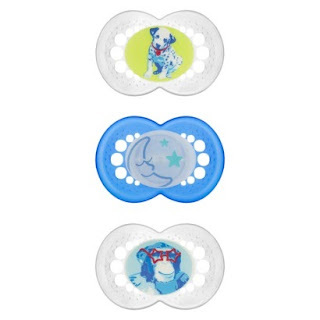 I just bought these pacifiers for my baby who is now 6 months (can you believe it?). Time is flying by! Anyway...the pacifiers glow in the dark. So smart! So easy to find it in the crib in the middle of the night now. 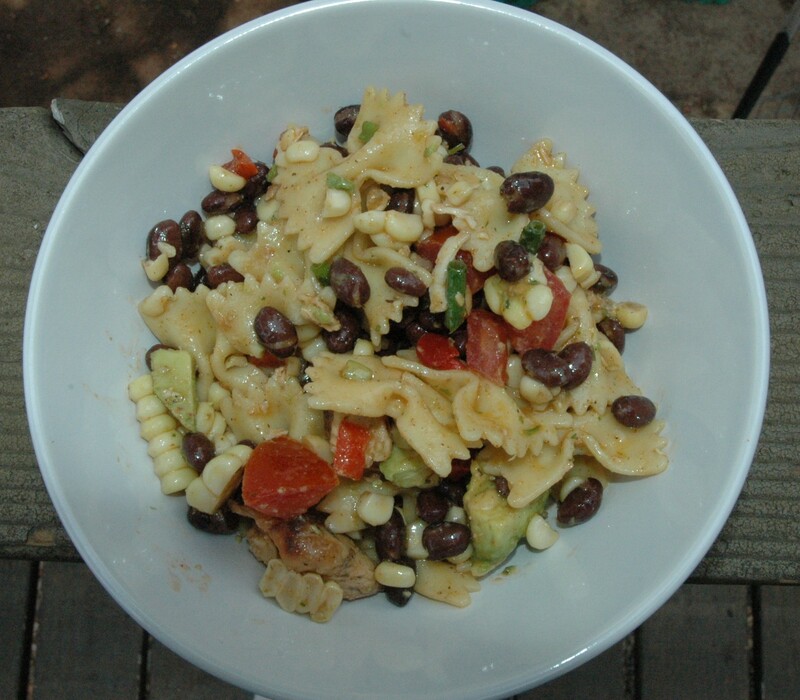 My favorite summer salad (just in case you missed my post about it the other day).